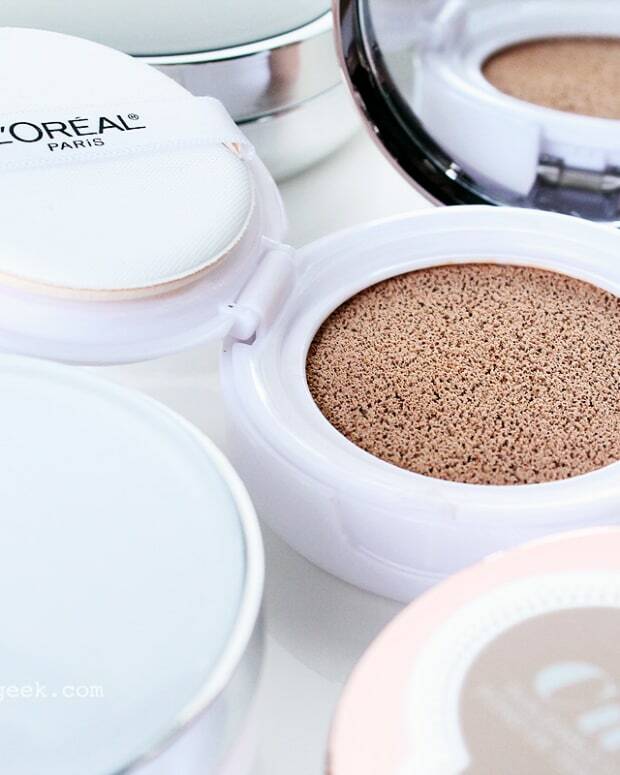 WIN A L'OREAL PARIS TRUE MATCH LUMI CUSHION! We'll send you foundation, plus an eyeshadow palette, lipstick and more! Enter to win this L&apos;Oréal Paris True Match Lumi Cushion foundation gift pack! 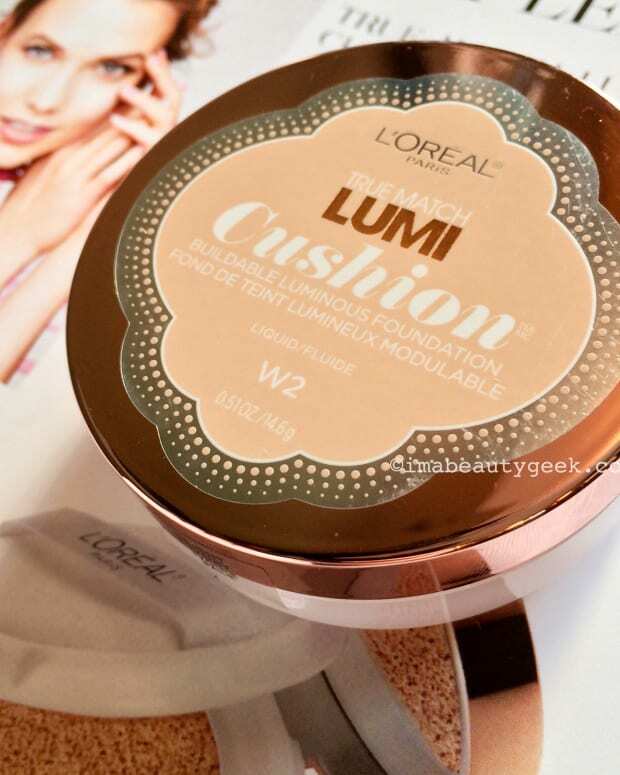 I&apos;ve already geeked out about the L&apos;Oréal Paris True Match Lumi Cushion here – I really dig it. Slightly more pigmented than other cushion compacts I&apos;ve tried, the foundation delivers a luminous finish you can build from sheer to medium coverage. Feels nice as you apply it, too. 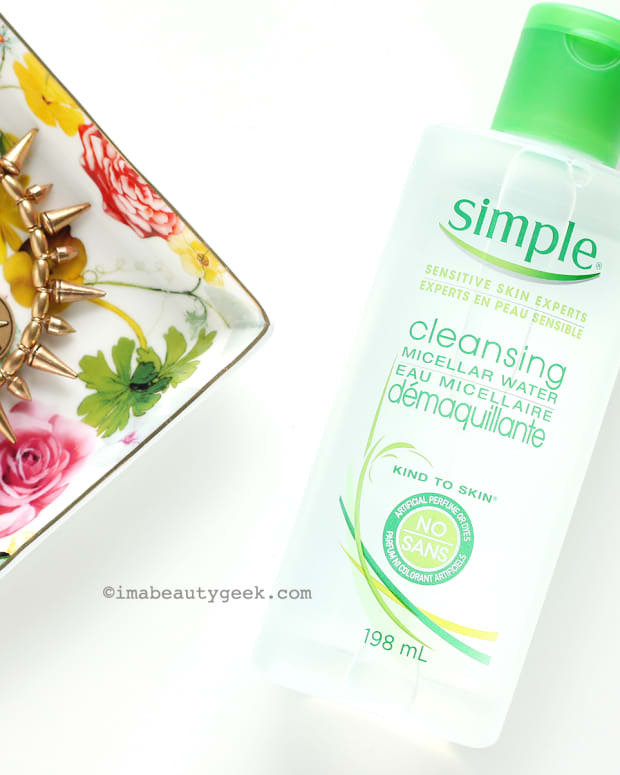 And if you have sunscreen sensitivities, this cushion compact is safe for you to try – no SPF. Newly launched in North America, the L&apos;Oréal Paris True Match Lumi Cushion (from $19.99 CAN at Walmart to $24.99 CAN – at least right now – at Shoppers Drug Mart, and $16.99 US at ulta.com) comes in 12 shades in the States and eight shades here. I&apos;ve tried only W2 Light Ivory. It works on me, but my complexion is smack in the middle of warm and cool, so N2 Classic Ivory is probably a slightly better choice. And here&apos;s the best part: you&apos;ll actually receive all eight of the shades available in Canada. Once you figure out which is best for you, you can share the rest! To be eligible to win our True Match Lumi Cushion giveaway, you need to live in Canada and have hit at least your 18th birthday. 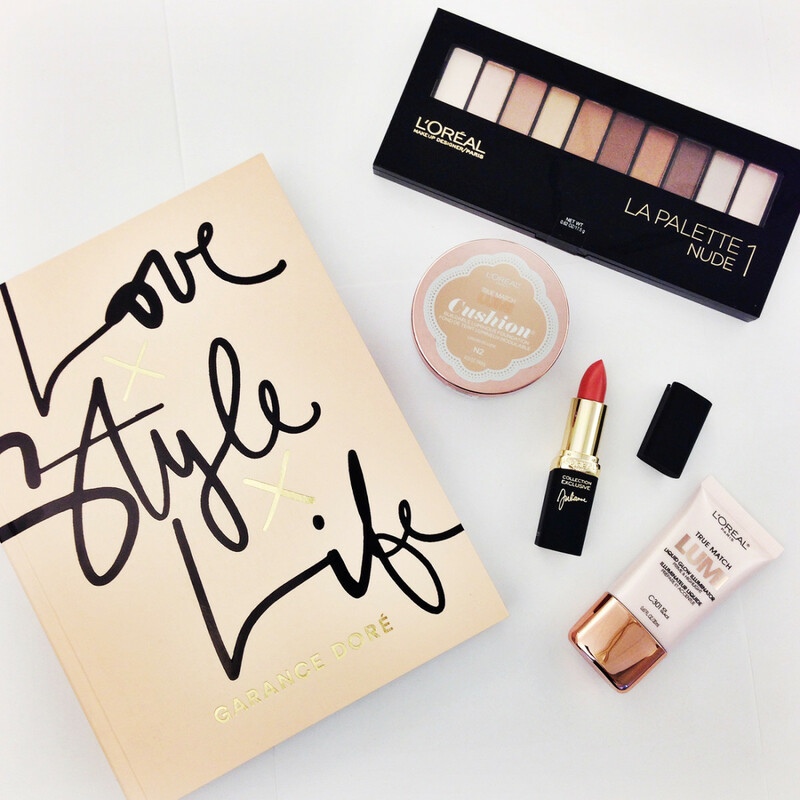 You might also like to follow @lorealparisCAN on Instagram, and *LIKE* our photo, too, please. Good luck!